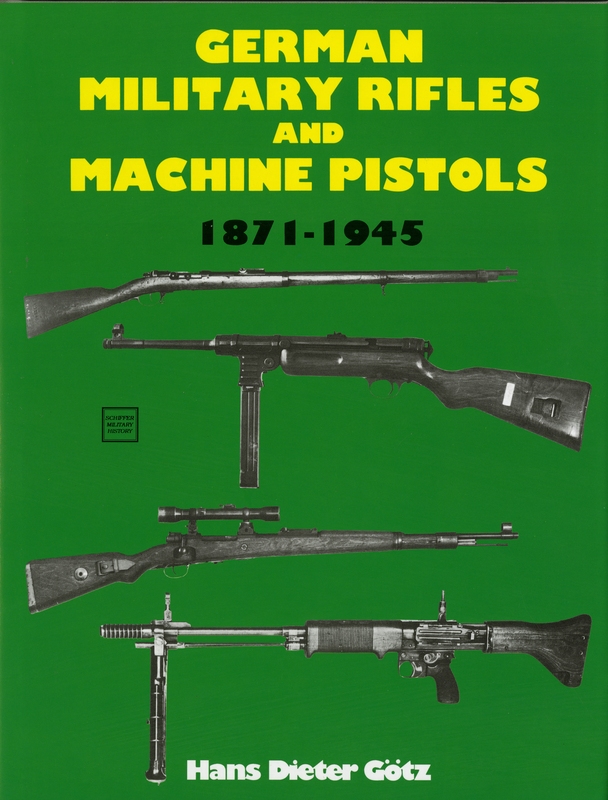 This volume has been prepared as an inexpensive guide to Japanese military handguns of the first half of the 20th Century. It is intended primarily for the collector who, upon encountering a new specimen, wants information to identify, classify and evaluate it in order to make a decision on its purchase. It will also be useful to dealers in establishing values, and to firearms owners who simply want to know where an individual pistol or its accessories fit in the overall picture of Japanese military collectibles.